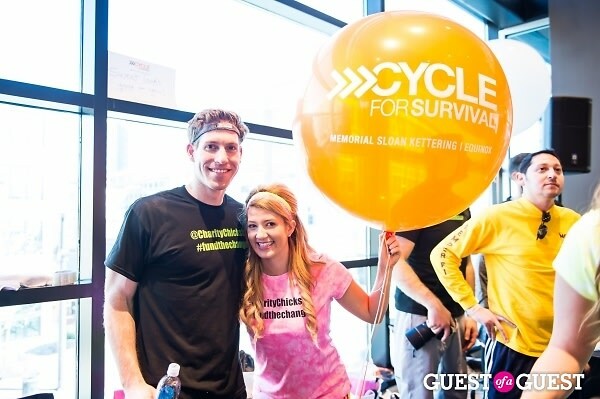 Last Night's Parties: Cycle For Survival, A Chic Affair, Pie Fest & More! 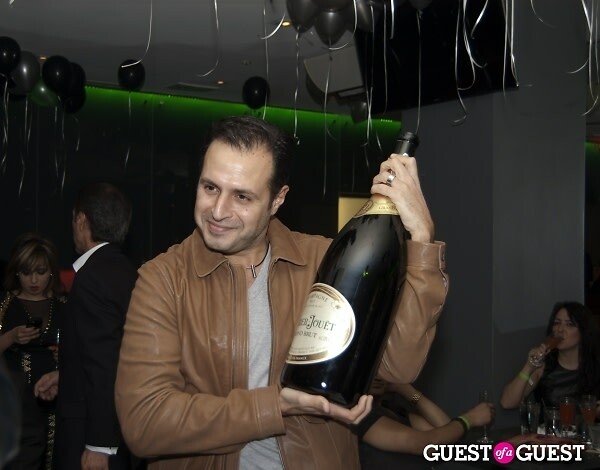 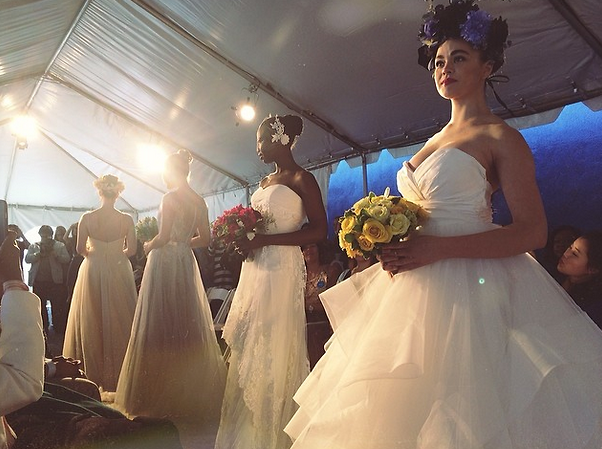 Check out what went down in the District this weekend! 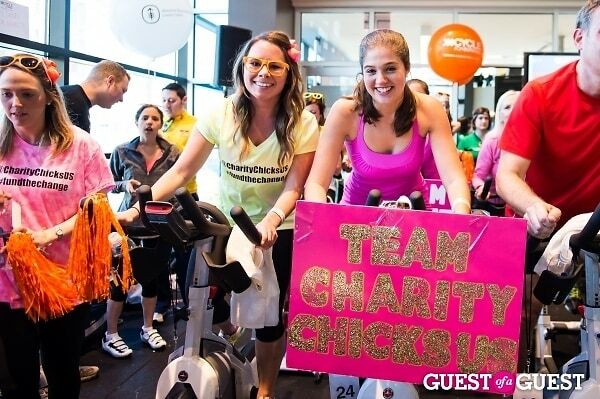 From Cycle For Survival to a chic bridal showcase, we've got the coverage!